Infinity provides the perfect frame for your kitchen. 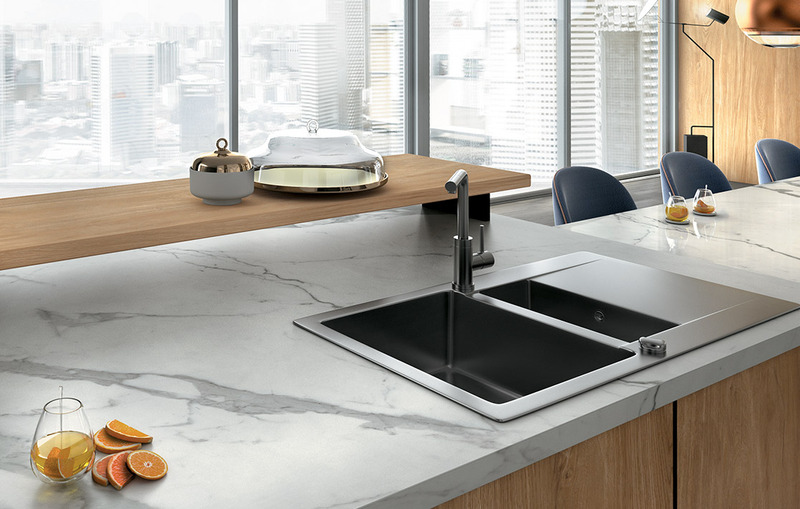 Thanks to the innovative large-scale surfaces, uniformity of design and elegance of details, Infinity will ensure that you cook and enjoy your meals with friends and family always within the best standards of hygiene and comfort thanks to their technical characteristics. Would you like to see examples of Infinity kitchens? Would you like to know how to work with Infinity materials? Just like a specially tailored garment, Infinity finds perfect applications as interior and furniture cladding. The reduced weight and the ease with which it can be processed make it suitable for tables, counters, doors, fireplaces and many other uses. Would you like to see examples of Infinity interiors? Would you like to know more about Infinity surfaces? With nearly zero porosity, simple and intuitive maintenance and a rich repertoire of colours and finishes, Infinity is the ideal option for your counter, basin, flooring or shower walls. The keywords are tonal continuity and balance. 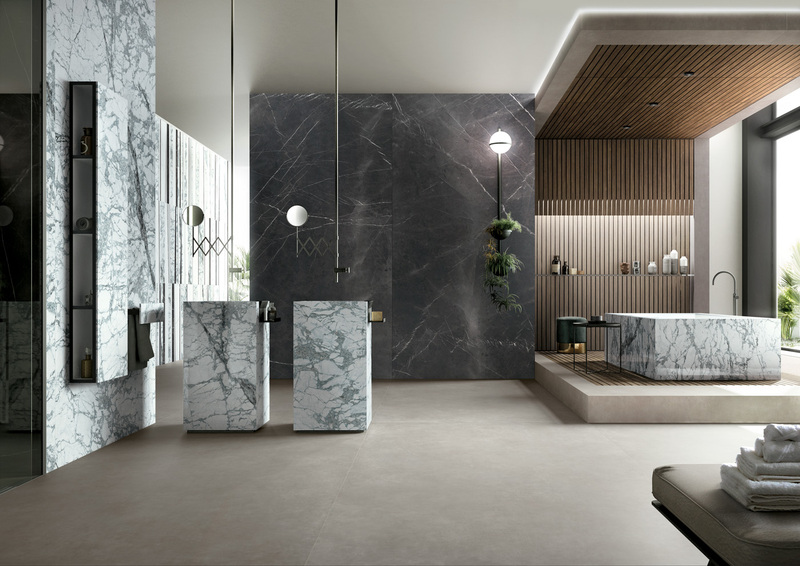 Your bathroom, a place for cleanliness, personal care and relaxation will take on new importance and value thanks to the large Infinity slabs. Would you like to see examples of Infinity bathrooms? Do you want to see all the Infinity charts available? 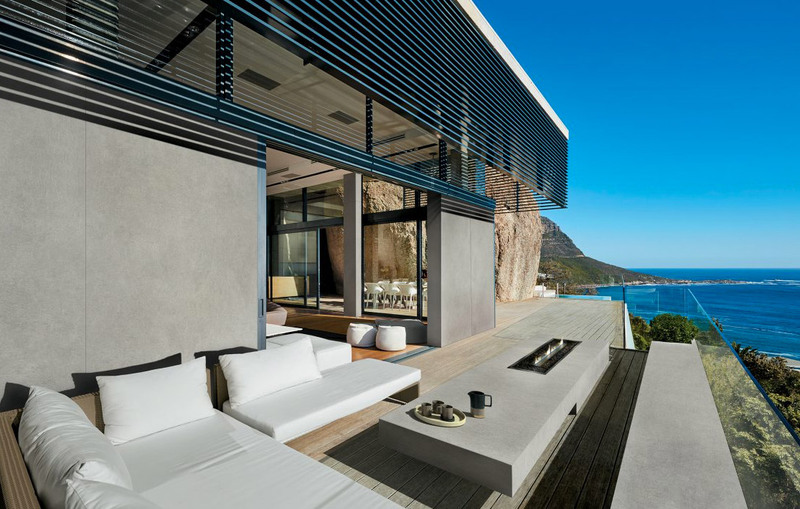 The Infinity slabs can also be used for creating outdoor furnishings, even matching any outdoor cladding of the building. The surfaces do not suffer from any problems linked to atmospheric temperature changes and guarantee ease of ordinary cleaning even if exposed to the weather. Would you like to see examples of Infinity outdoors? 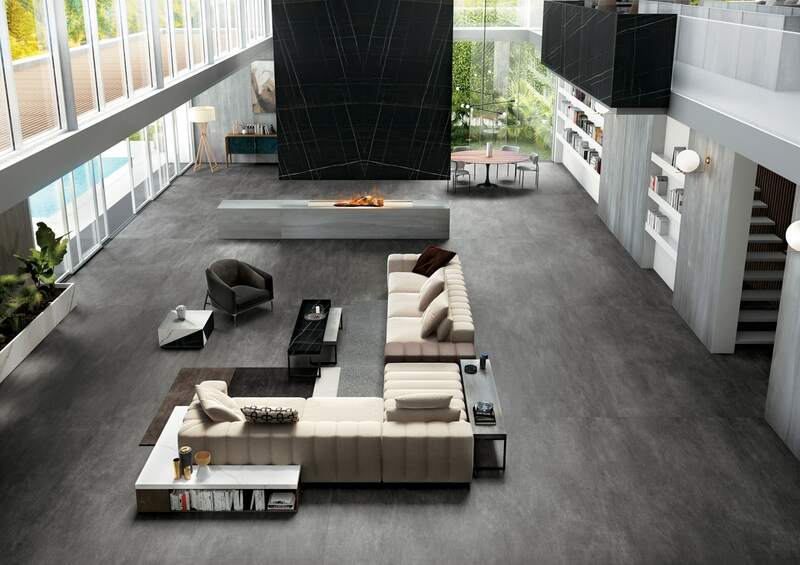 Would you like to know about the true properties of porcelain stoneware? 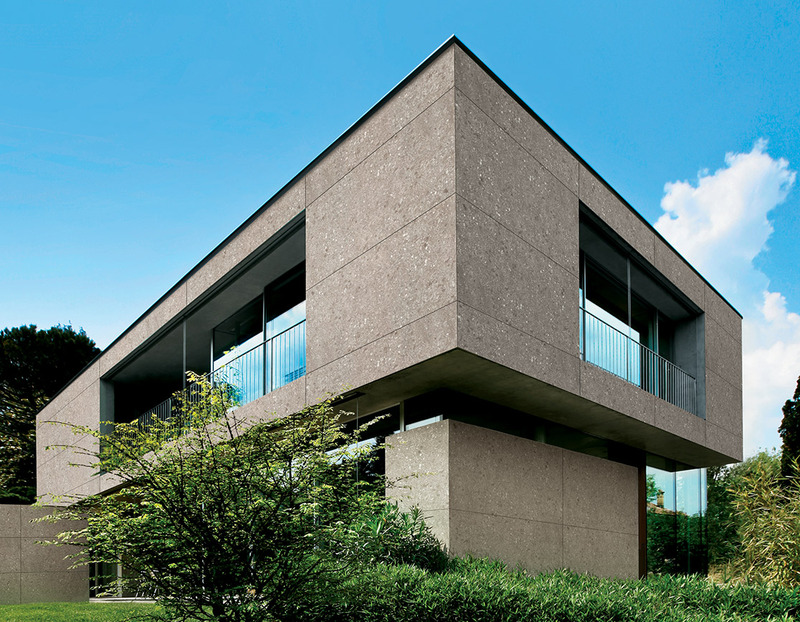 The ventilated façade in porcelain stoneware is a high-performance solution in many respects. In fact, it is a particularly advantageous building cladding system from various points of view, as it ensures: energy savings, better cleanliness of the environment, maintenance of its technical and aesthetic performance, ease of renovation and protection from water. Would you like to see examples of Infinity ventilated façades? Would you like to know more about the available technology of Infinity for ventilated façades?